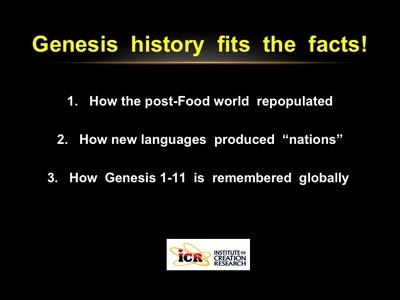 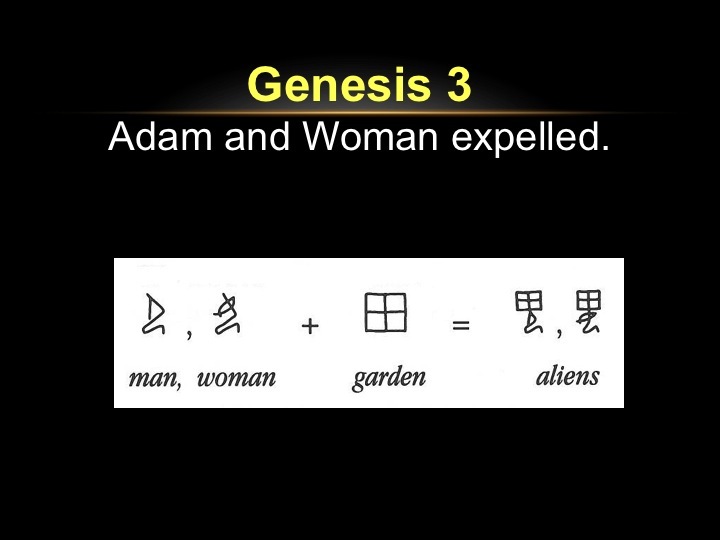 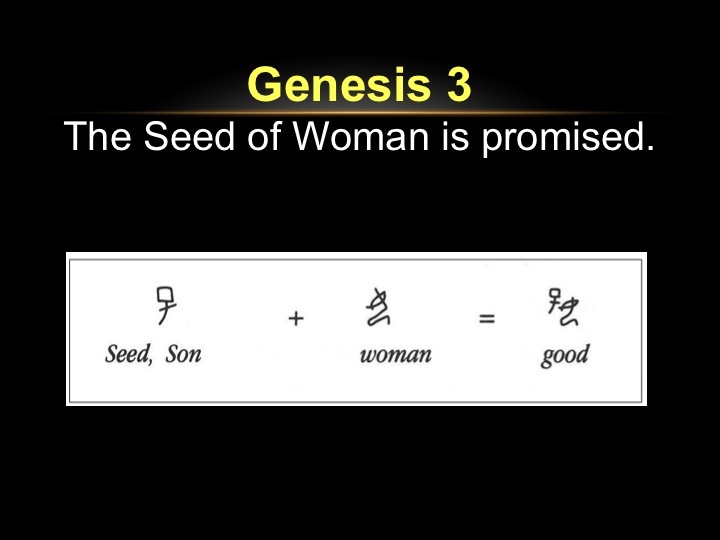 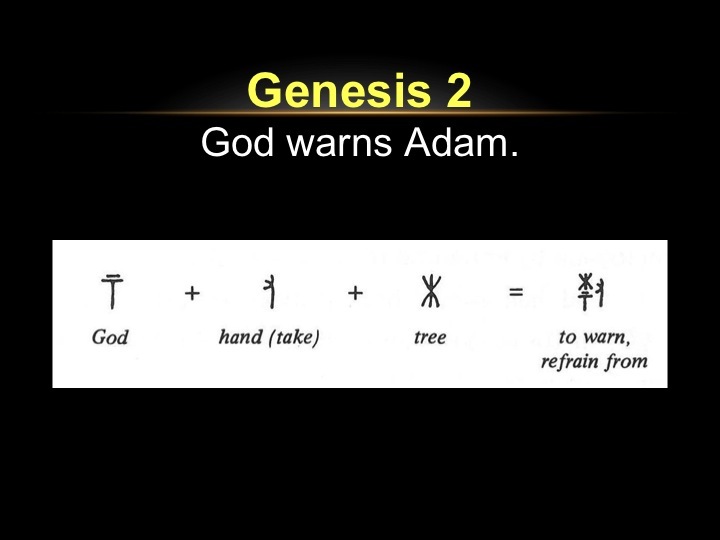 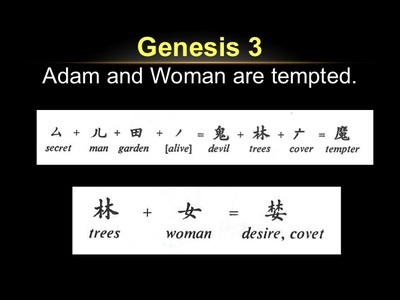 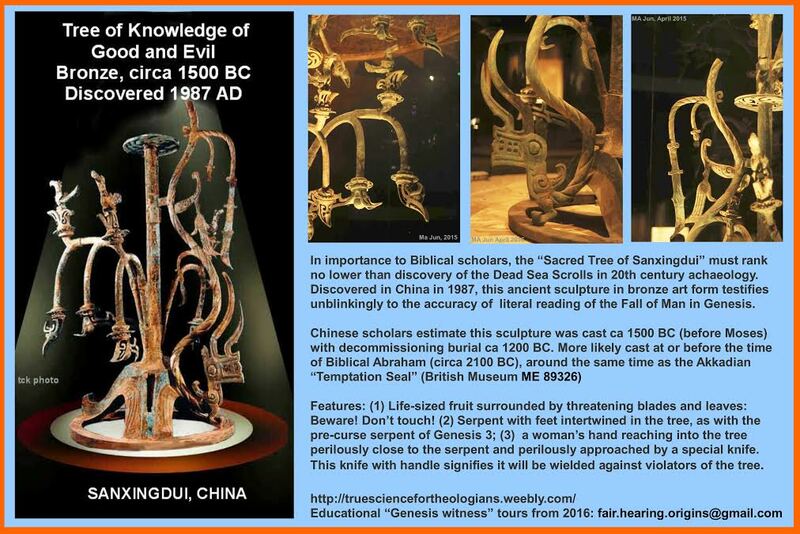 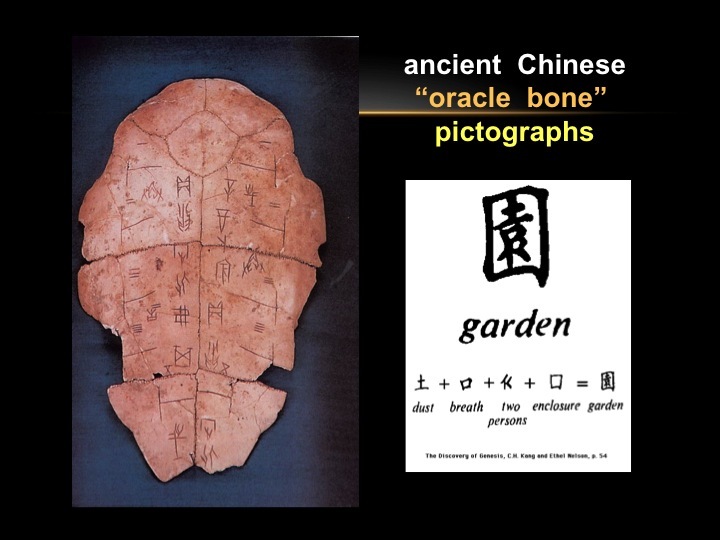 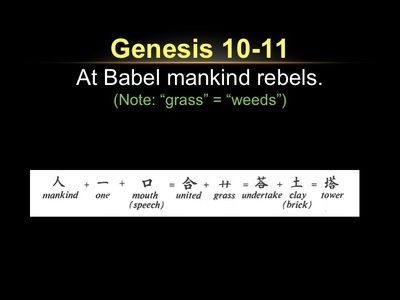 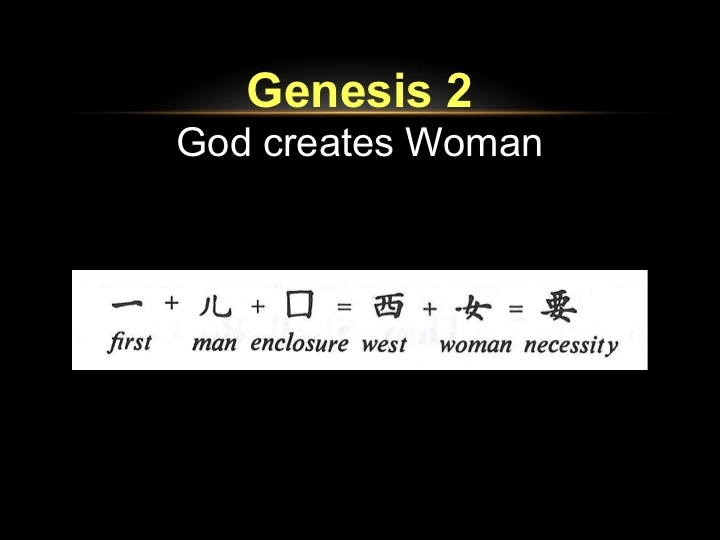 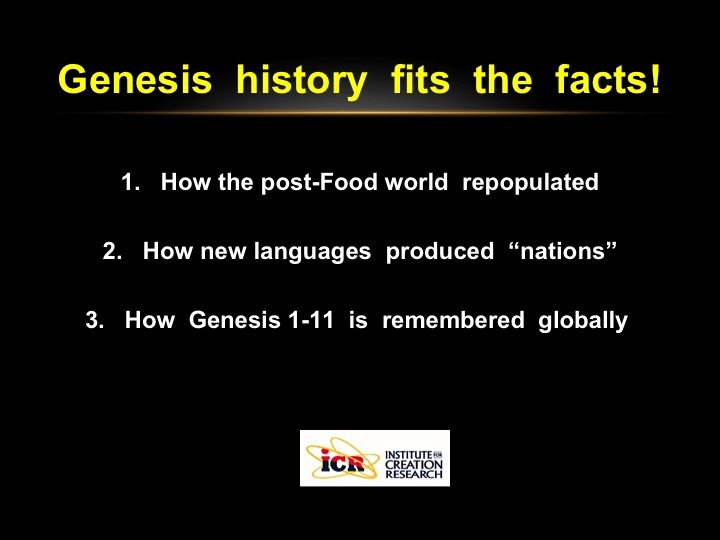 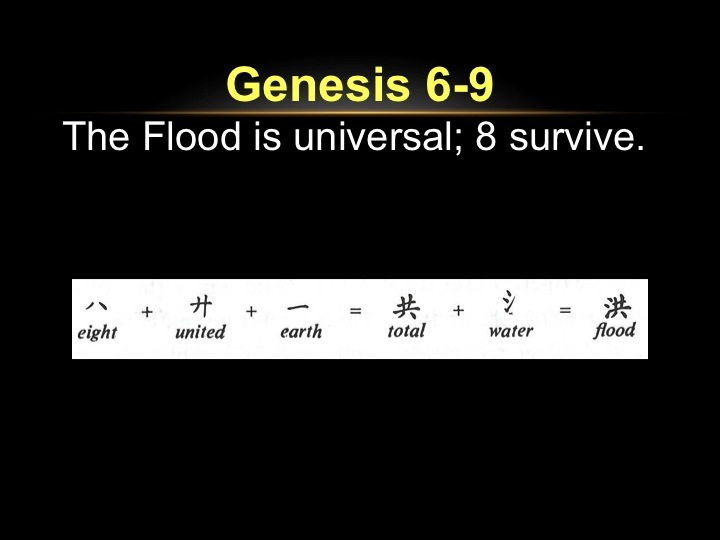 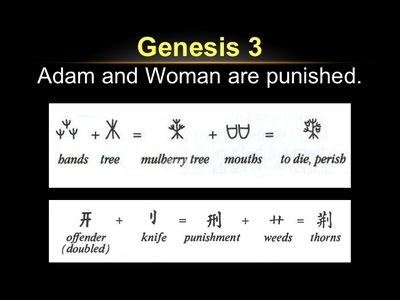 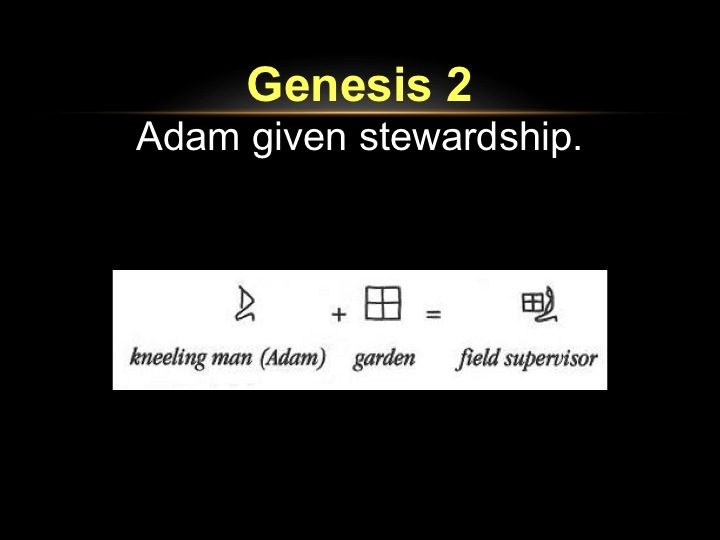 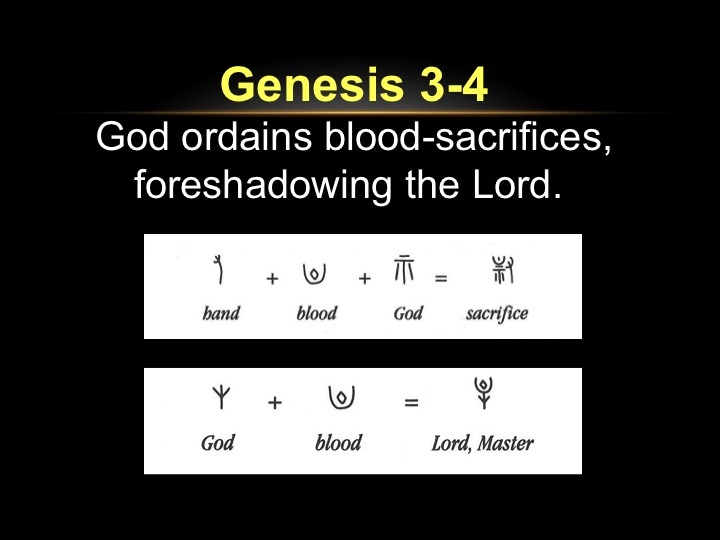 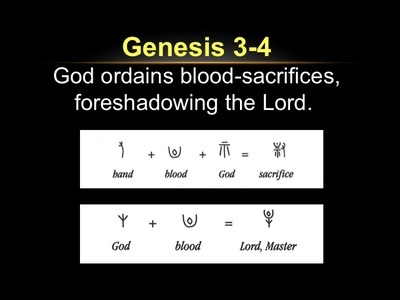 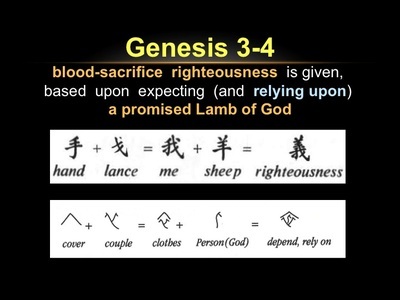 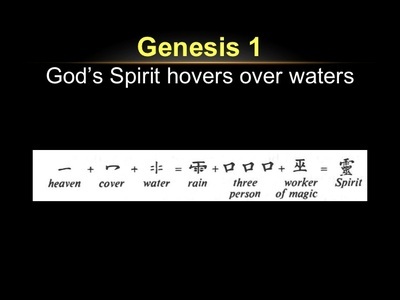 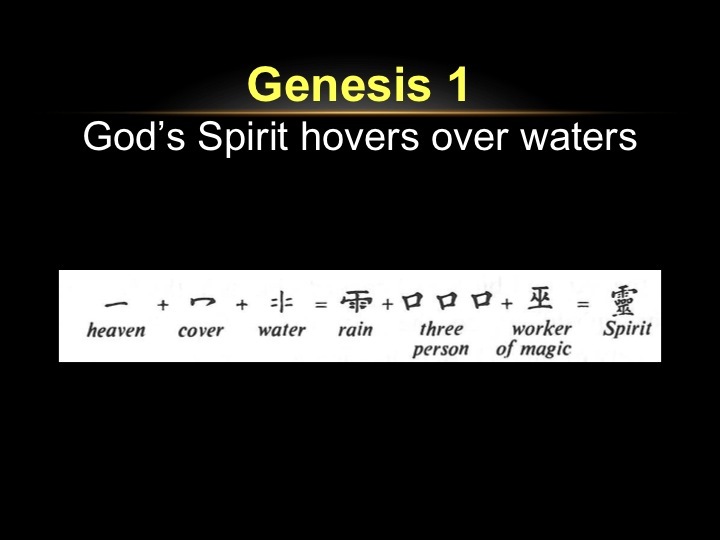 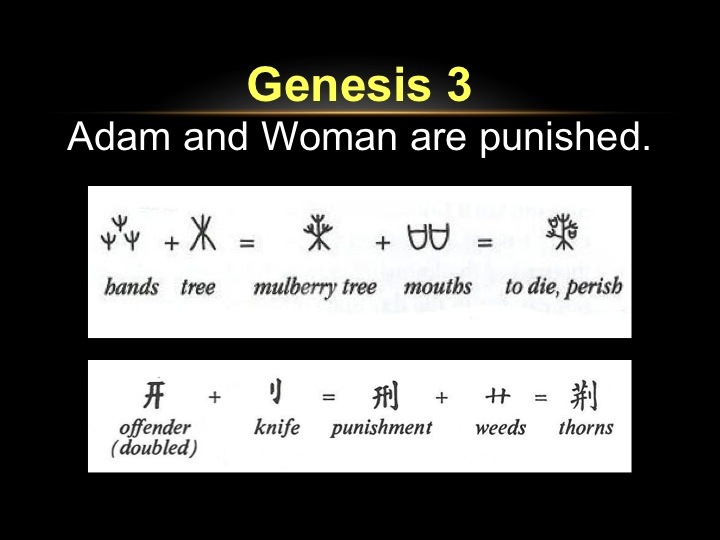 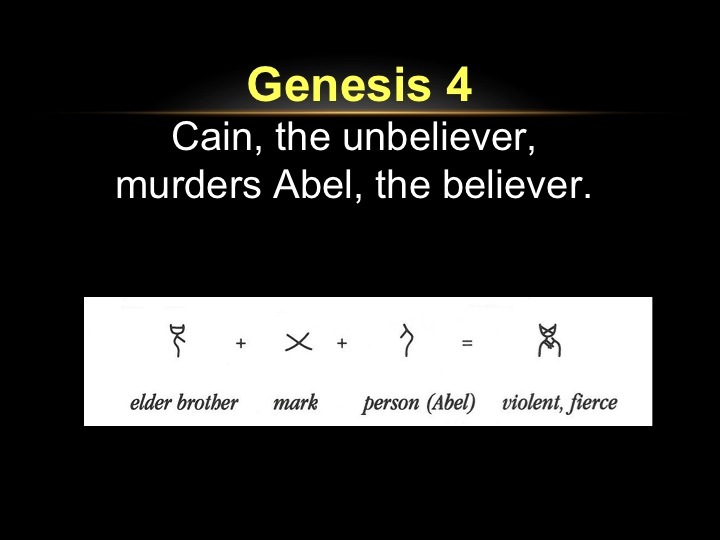 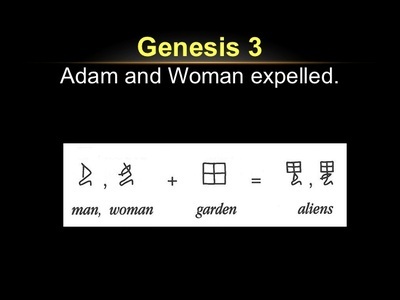 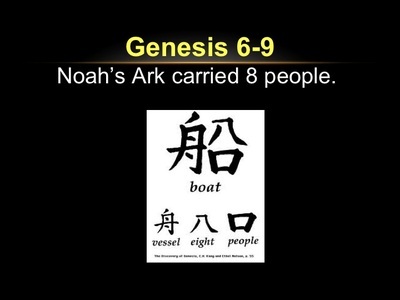 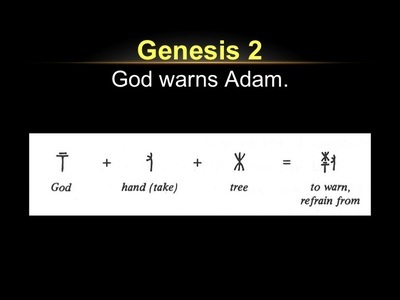 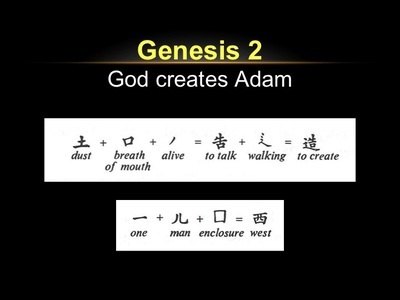 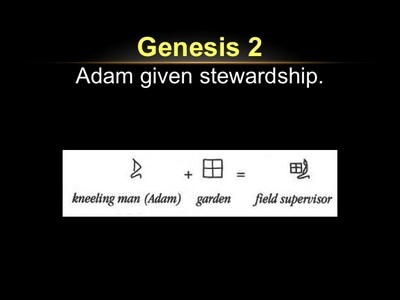 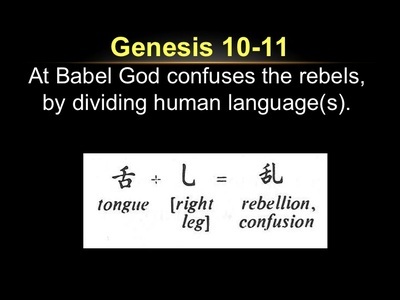 How the Chinese language confirm Genesis & Bible stories. 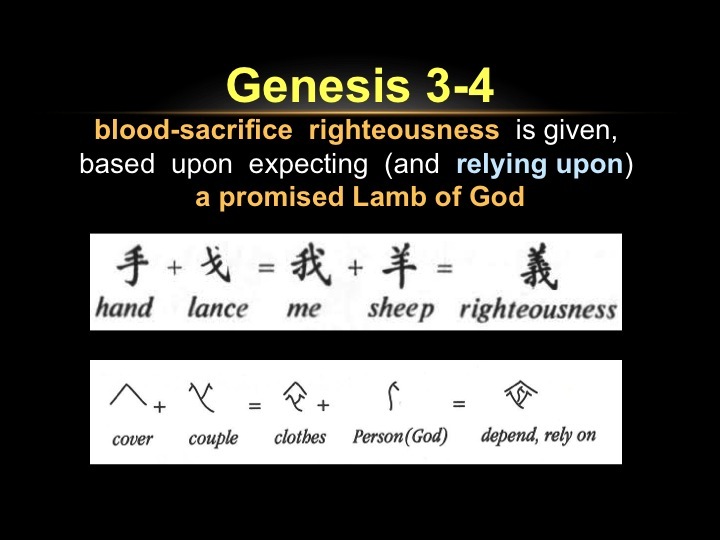 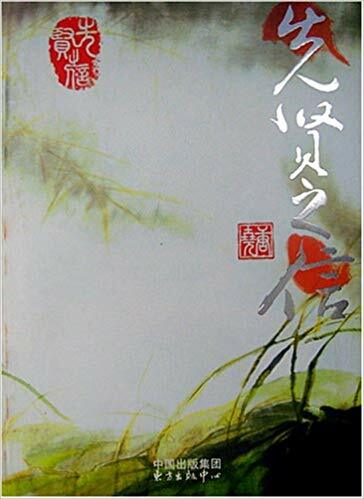 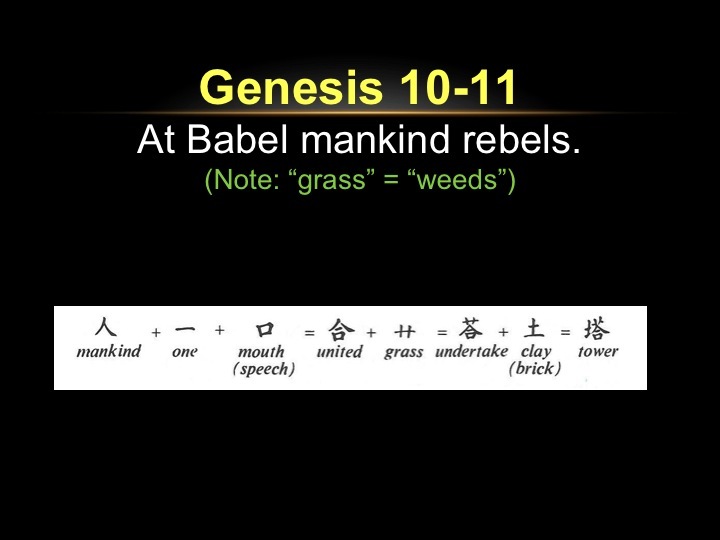 70% of ancient Chinese characters have parallels to Bible stories that don't make any sense unless the Bible writers and Chinese writers both were talking about a true event in their history. 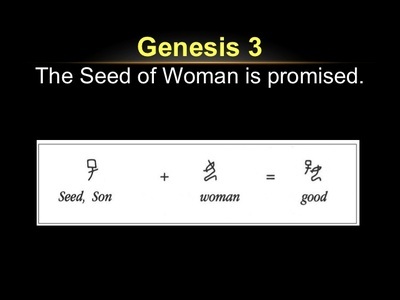 Click this link to see the SlideShow. 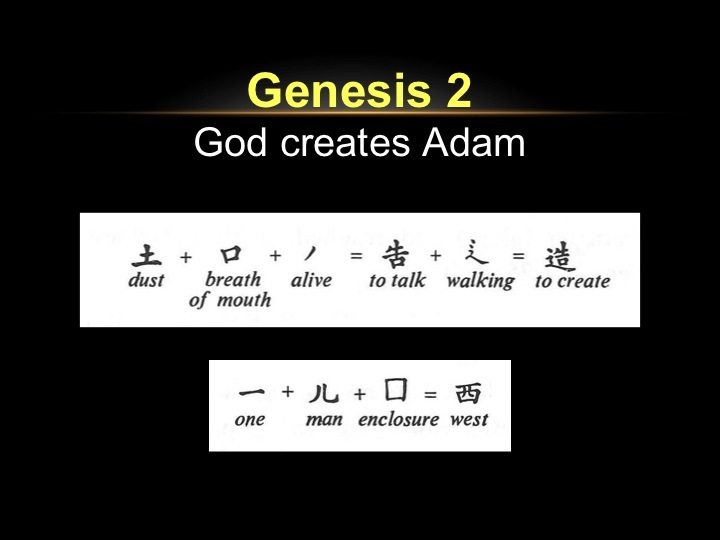 That's a Fact - Chinese Pictographs from Institute for Creation Research on Vimeo.